Structural Steel Fabrication - Rosh Metal Ltd. 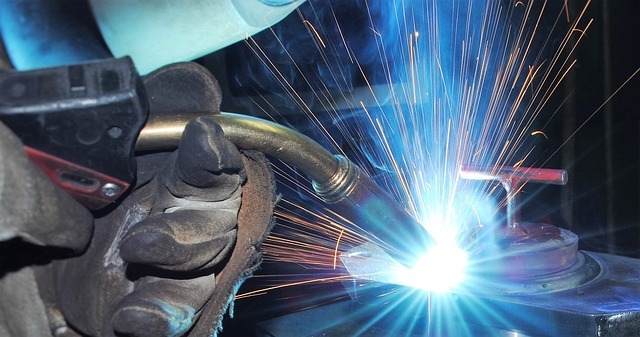 Structural Steel Fabrication - Rosh Metal Ltd.
Rosh Metal experience in structural steel fabrication in wide ranging from small to large scale projects. Our main focus is structural steel for industrial and commercial buildings. Our goal is to provide our customers with quality fabricated steel products and services with a focus on total customer satisfaction. Rosh Metal has provided structural steel fabrication, design, and installation for a variety of major General Contractors across the Greater Vancouver area and Alberta. As a well known Structural Steel Fabricators, we deliver the finished products on time to our clients. Our company is experienced in structural steel fabrication & erection for industrial facilities and multi-story buildings.